During cold and warm weather, torn nails, pad burns and frostbite are some issues your dog’s paws can suffer. Here are some suggestions we have for you to protect and heal your dog’s paws and give them the pampering they deserve. 1. Get your dog comfortable when touching his or her paws. If your dog is a puppy make sure you touch her or his paws frequently. If your dog is an adult and doesn’t like to be touched it is good to start rewarding them every time you touch a paw. Depending on how much it bothers your dog you may need to take it slow and have lots of yummy treats ready. 2. 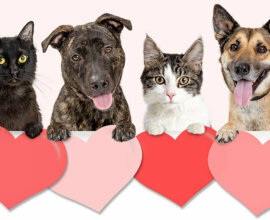 Check their paws frequently. If you take your dog for a walk, check his or her paws often. Also, please keep them clean, sometimes sharp objects can get stuck in their paws. 3. Watch out for snow in winter and heat in summer. Ice, snow, salt, can all be harmful to a dog’s paws. If you go for a walk with your pet, the cold can affect our dog and especially his or her paws. 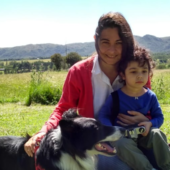 Try not to be too long outside and keep them walking or running. Watch out for ice patches! Dog’s boots are good too, to protect their paws. 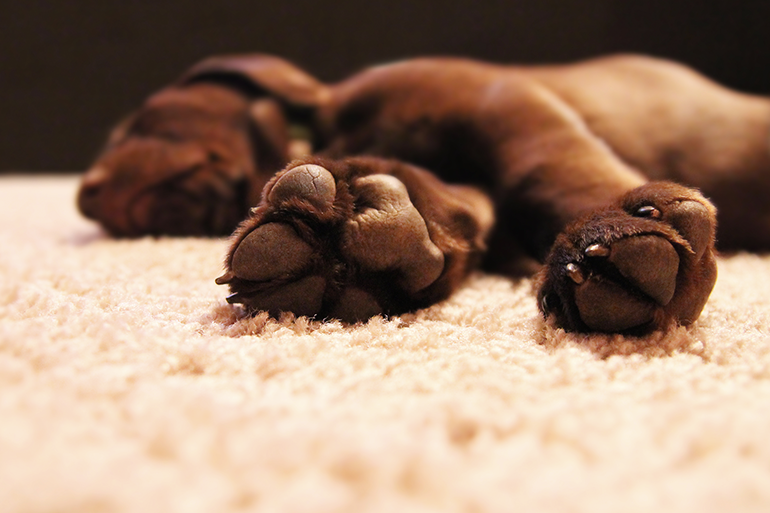 In summer, be careful with hot asphalt that can easily damage your dog’s paws. 4. Ask your groomer for a nail trimming. 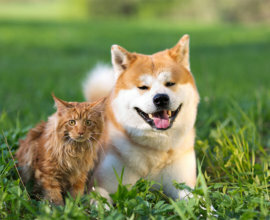 Dog’s Nail Trimming is Important Long nails can curl and grow into your dog’s skin or paw pads generating an infection. You want to avoid this by getting your dog regularly groomed, with a nail trimming too! 5. 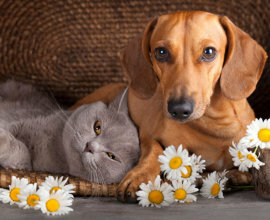 Try organic products for paw care. 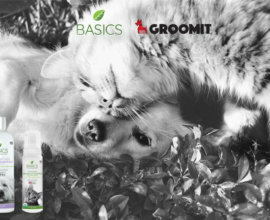 At Groomit, we use a very effective Organic Paw Rescue from Pura Naturals Pet. It is an exceptionally thorough healing agent, that has natural regenerative properties. The all-natural ingredients have healing, soothing and moisturizing properties that help to restore paw pads damaged by snow, ice, heat or rough terrain. 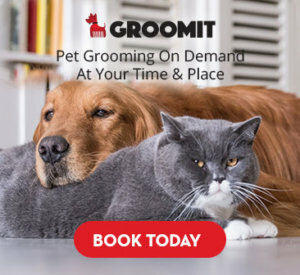 You can ask your groomer for the add-on when scheduling an In-Home Grooming Appointment with Groomit! Great suggestion! I just added. We love your products!